Great level building lot in the Bison Ranch Commun - Great level building lot in the Bison Ranch Community. Underground utilities, paved road access. 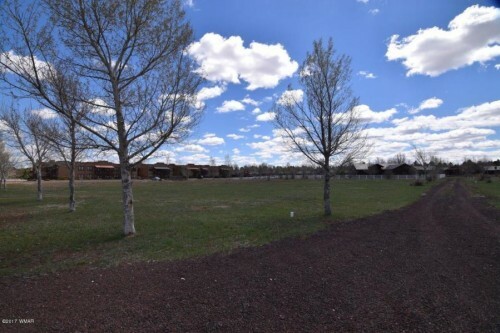 Community amenities include catch and release fishing pond, playground, sports courts, within walking distance to shopping & dining and close to National Forest access. 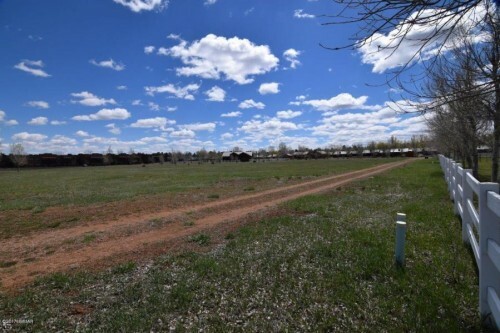 Equestrian friendly community within riding distance to National Forest! This lot offers hillside views in the homes only a - This lot offers hillside views in the homes only area of Summer Place North. Tall pines, paved road for year round access. 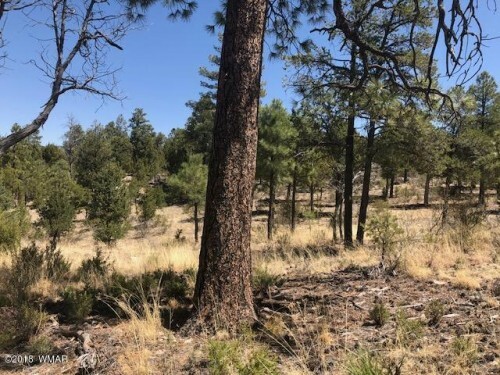 Level Lot w/ Tall Pines - Level building lot with tall pines in the homes only neighborhood of Forest Trails. Large corner lot, paved roads and underground utilities. Perfect for your custom cabin! 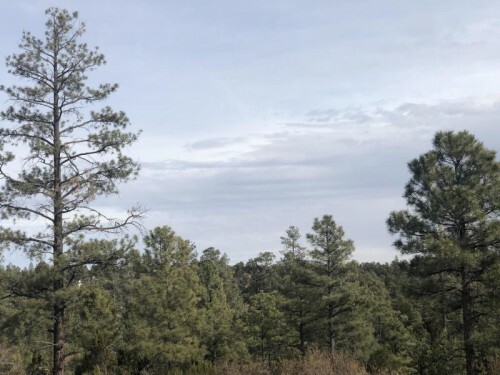 Tall Pines Build Your Dream Cabin - Wonderful building lot located in the Summer Place North subdivision in Overgaard. 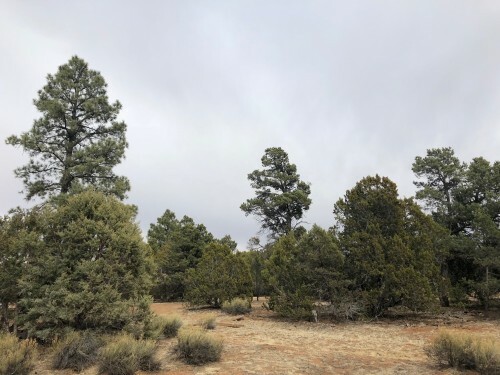 This lot offers a mix of tall pines, a level building area that is secluded for privacy & offers potential views from a second story! A 3 bedroom septic is already installed! Underground utilities and paved roads make this a desirable location for a custom cabin for year round living. Distinctive custom built 4bd 3ba Mogollon Airpark - Distinctive custom built 4bd 3ba Mogollon Airpark home. Features 10 ft ceilings, open floor plan concept with 3 sided gas fireplace, chefs kitchen with island, prep sink & double oven, granite countertops, alder cabinets, wet bar & game room area, separate dining areas- an entertainers delight. Spacious master suite with deluxe bathroom, jacuzzi jetted tub, his and hers vanities and a custom designed walk-in shower. Bring the toys- 1,498 sq ft 3 car garage w/ unlimited storage. Private back deck w/ hot tub. Walking distance to runway, tie downs and clubhouse with picnic area, firepit, basket ball & tennis courts. Landscaped yard & fully fence, price includes adjoining lot w/ septic. 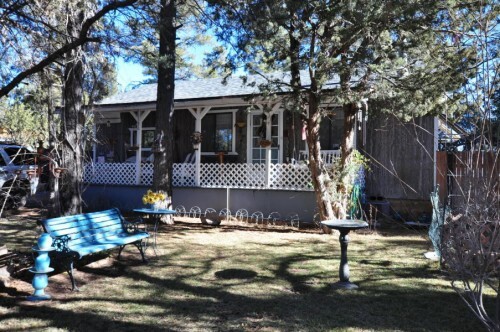 Site Built - Overgaard, AZ - Charming site built home in the Forest Trails community. 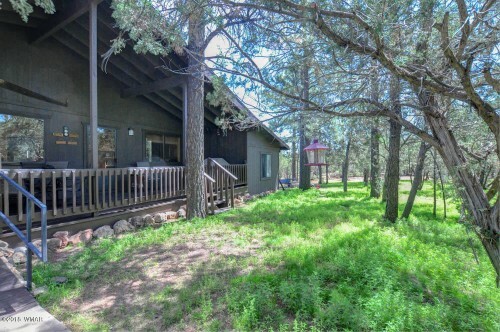 Large front deck overlooking a park like setting with tall pines! Single level 3 bedroom, 2 bath, plus extra den and office and/or 4th bedroom. Open great room with vaulted ceiling and knotty t&g for that cozy cabin feel! Numerous outbuildings and an attached enclosed carport/tool shed area. Two bedroom, 1 bath cabin with tall pines. Full l - Two bedroom, 1 bath cabin with tall pines. Full length covered front deck, fenced back yard with outdoor patio area, spa, 12x12 bunkhouse/storage and a store front. Property is zoned commercial/residential, sellers ran a small auto parts store out of the small store front on the property. 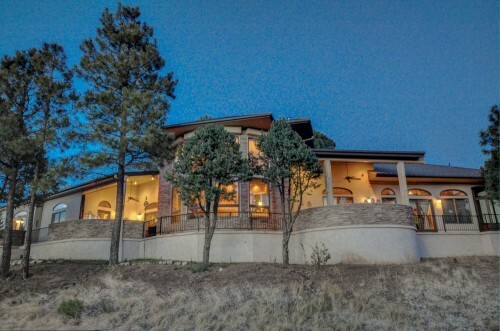 Exquisite Home In The Pines - This spectacular luxury single level home is perfectly situated on a 3.08 acre cul-de-sac lot with ponderosa pines and views to the west. Spectacular front entry with indoor wall of water feature & koi pond, soaring ceilings, quality finishes, and an incredible floor plan! Each bedroom has its own private exit to the wraparound deck with views. Custom touches throughout include hand troweled marble accent walls and ceilings, s/s appliances, full bar with wine cooler, gas fireplace, and the openness and natural light with wall of windows are just a few of the features of this custom home. As a bonus- seller will sell with all furnishings. The chef's kitchen boasts large kitchen island, commercial hood, granite throughout, double oven.